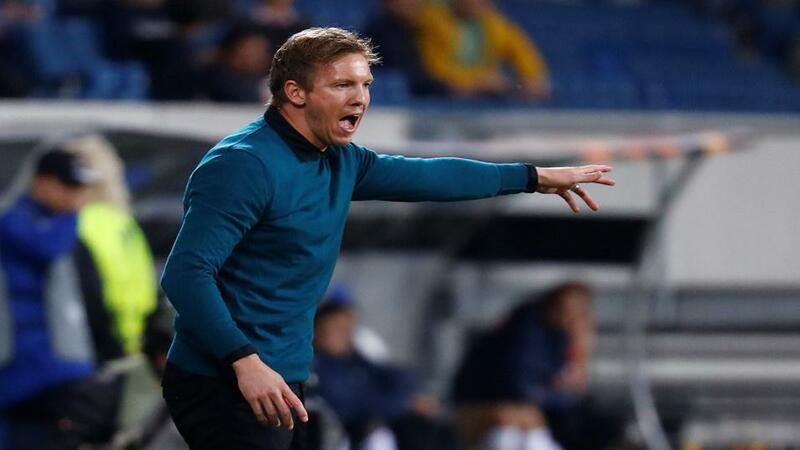 Can Julian Nagelsmann's Hoffenheim spring an upset when they travel to Lyon? Lyon and Hoffenheim drew 3-3 last time they met and Dan Fitch likes the odds of a repeat result. "All the games played between Shakhtar, Lyon and Hoffenheim have ended in draws." Since Lyon pulled off a shock in their opening game in Group F by defeating Manchester City, they have found life more difficult, drawing their subsequent two games. These results leave them with five points, behind the new leaders City. Hoffenheim and Shakhtar are on two points and are both still in with a chance of making the knockout stages. Lyon's surprise victory away at Man City could prove to be crucial, with very little between the French side and their rivals from Germany and the Ukraine. All the games played between these sides so far have ended in draws, with the reverse fixture against Hoffenheim finishing 3-3. That result forms an unbeaten run of four matches for Lyon (W2 D2), with the side drawing 1-1 at home to Bordeaux at the weekend. Hoffenheim are yet to win a Champions League game, but only Manchester City have beaten them (D2 L1). They are in decent form overall, losing only one of their last five matches (W3 D1). Lyon are worthy favourites here, with Hoffenheim having to twice fight back to force a draw at home in the reverse fixture, but Bruno Genesio's side are a little to short to consider backing. This is especially true when you consider that Hoffenheim are on a good run away from home. They have only lost one of their last five away matches (W3 D1), with the team thrashing Bayer Leverkusen 4-1 at the weekend. There always seems to be plenty of goals when Hoffenheim are involved. There isn't much value to be found in the goals markets alone, so take a chance on a draw and both teams to score at [4.6], which has landed in three of these two sides' accumulated five matches in Group F.